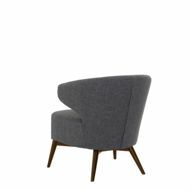 The CAPE TOWN Club Chair features a modern look with great comfort. 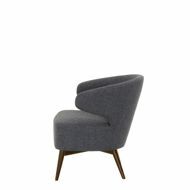 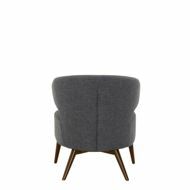 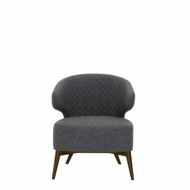 Its wingback design provides great support and continues the rounded look. 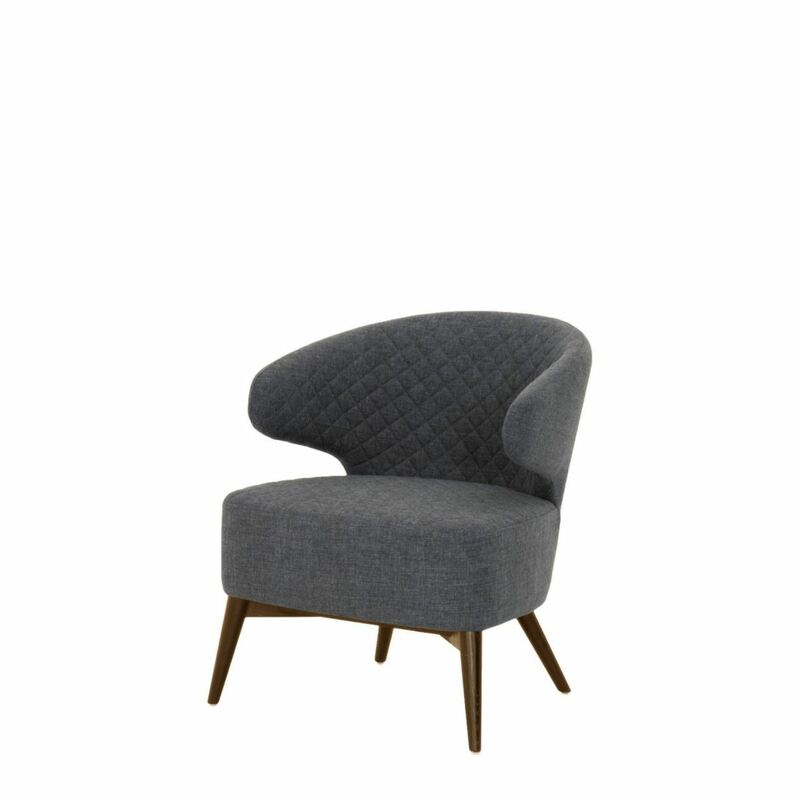 The diamond quilted seat back is the perfect touch to finish off this great chair.